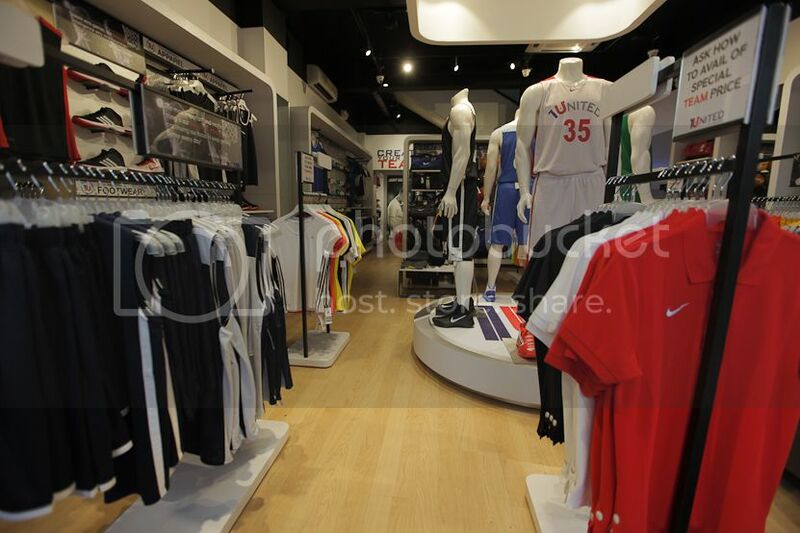 Who remembers browsing through Eastbay's catalog back in the 90's and early 00's? 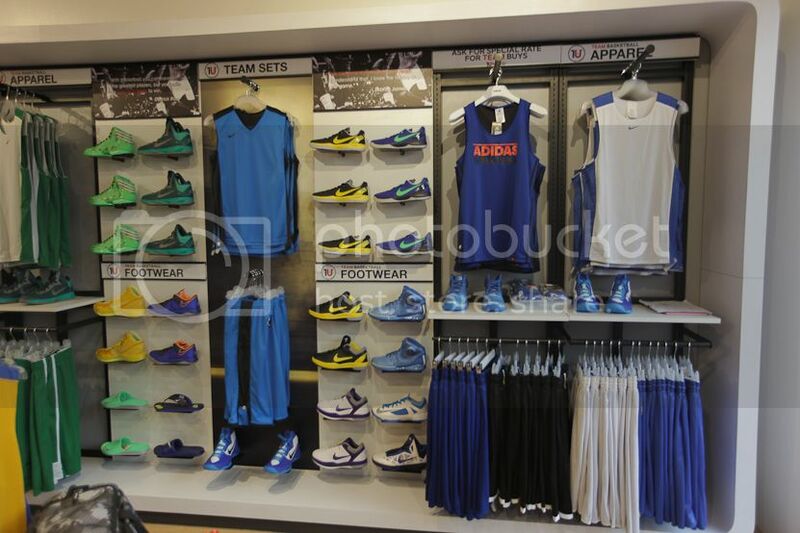 I always drooled over different team gear in matching colorways. 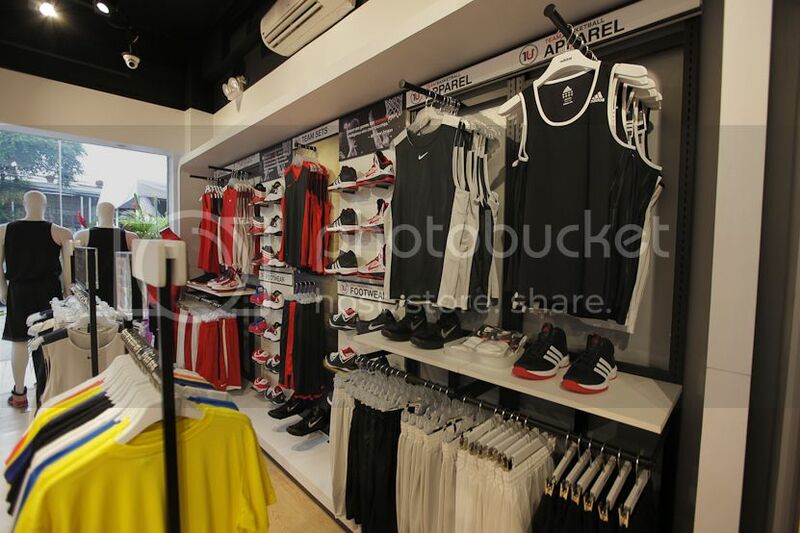 Y'all lucky you don't have to order from overseas anymore since we now have this. 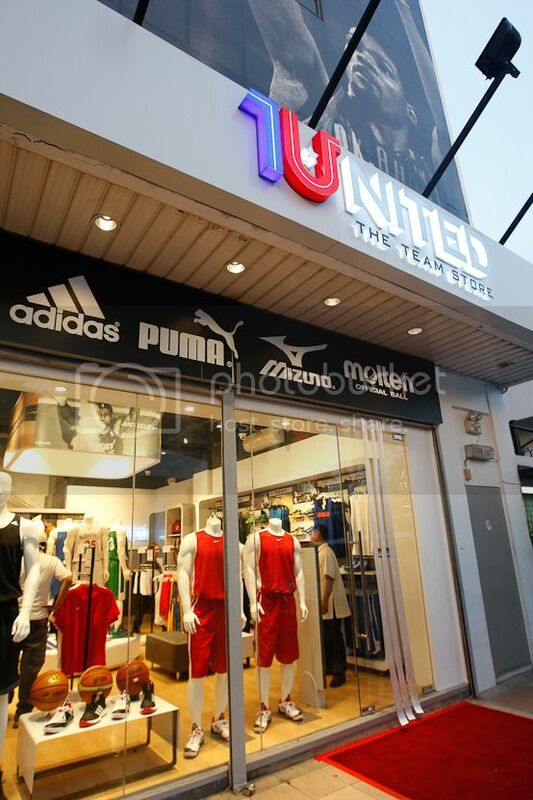 1UNITED! 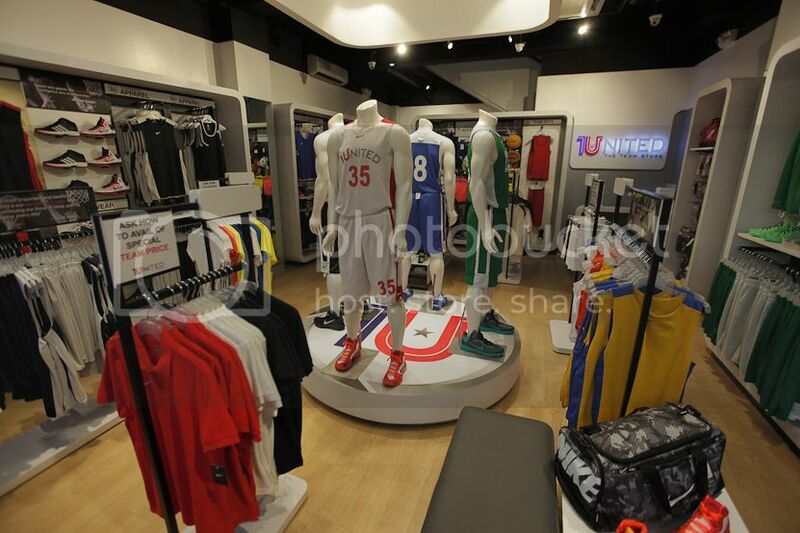 1United, the first Team Store in the Philippines has just opened. 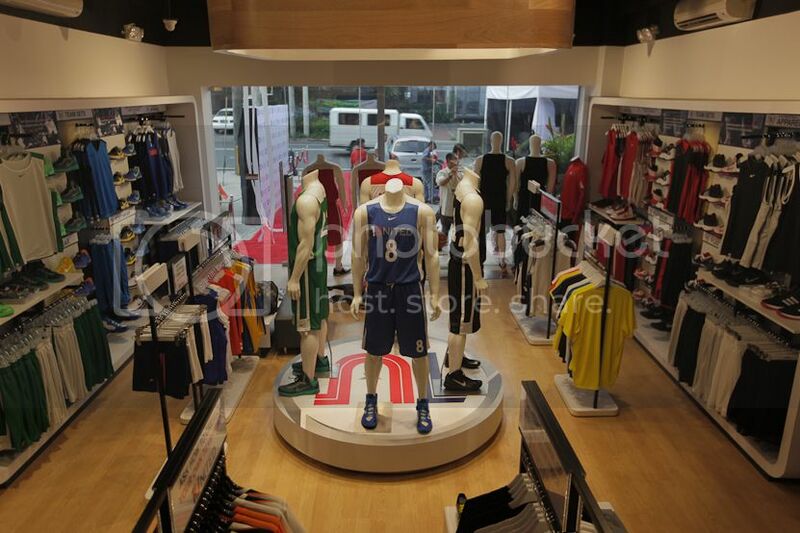 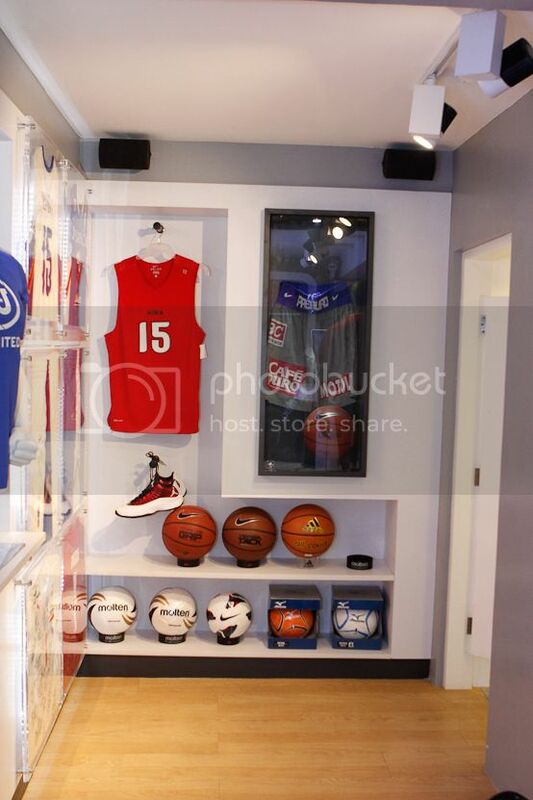 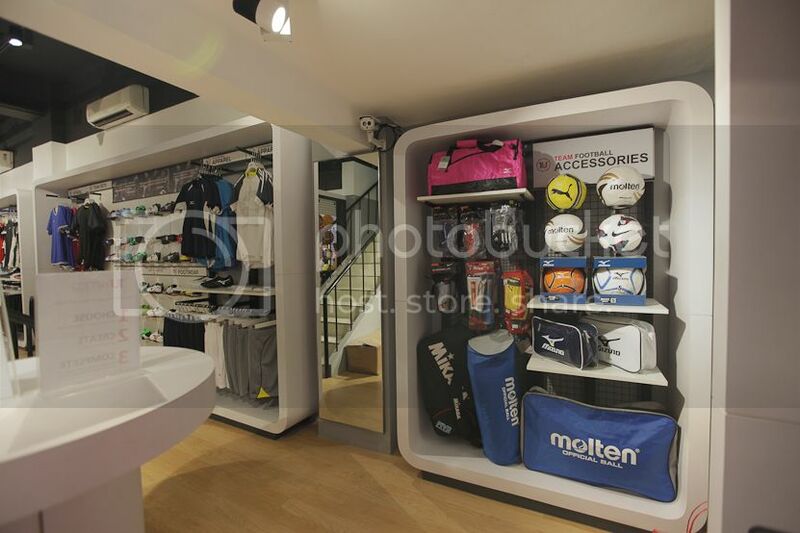 Located along Don Chino Roces Avenue in Makati, it is the first ever branded sports store in the country specifically designed to cater to sports teams. 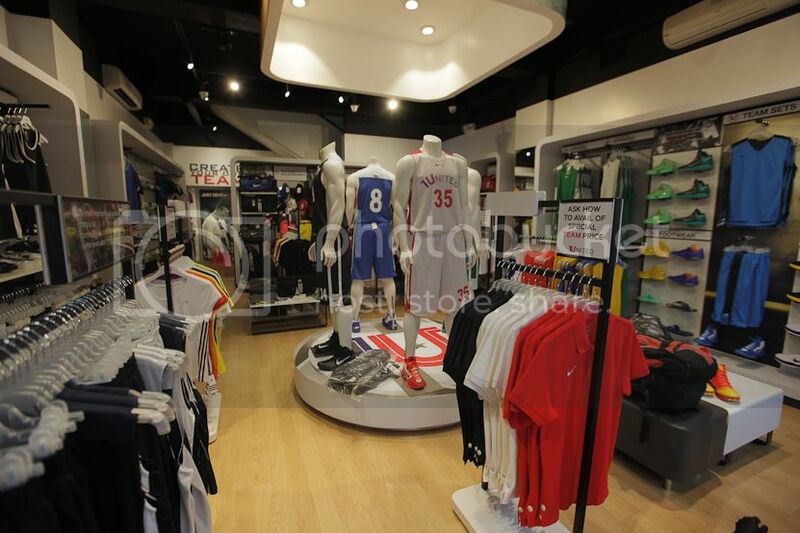 The store offers special team rates on the best sports brands like Nike, Adidas, Puma, Mizuno, Molten and Mueller. 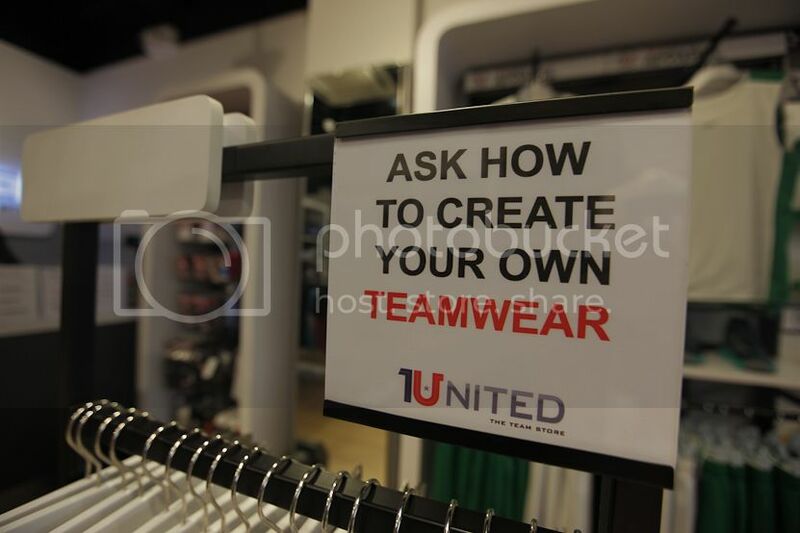 Aside from special team rates another unique feature of 1United is its branded customization facility, which allows anyone to create their very own branded teamwear. 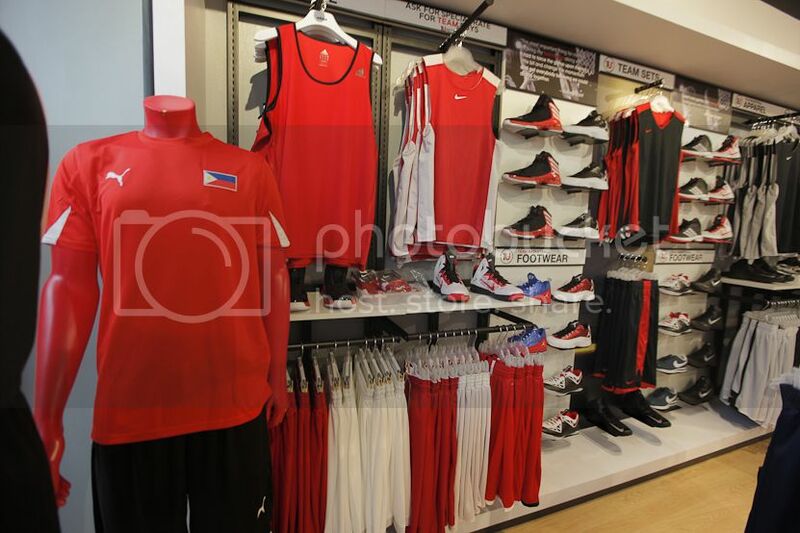 This means that just like pro teams or our national teams, you can have your very own Nike, Adidas, Puma, or Mizuno team uniforms or team accessories custom made at the store. 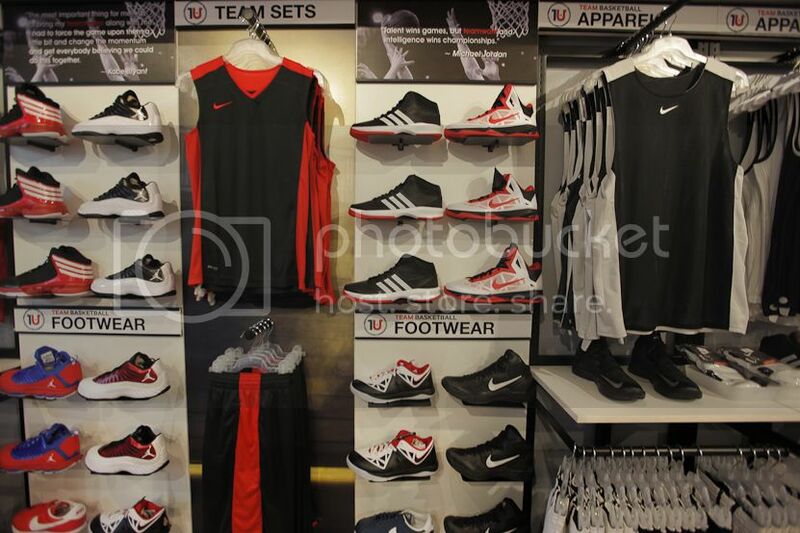 1United also offers exclusive styles and colorways in team colors, plus with complete sizing from the smallest to the biggest sizes, unifying the team through the best branded teamwear couldn’t be more convenient. 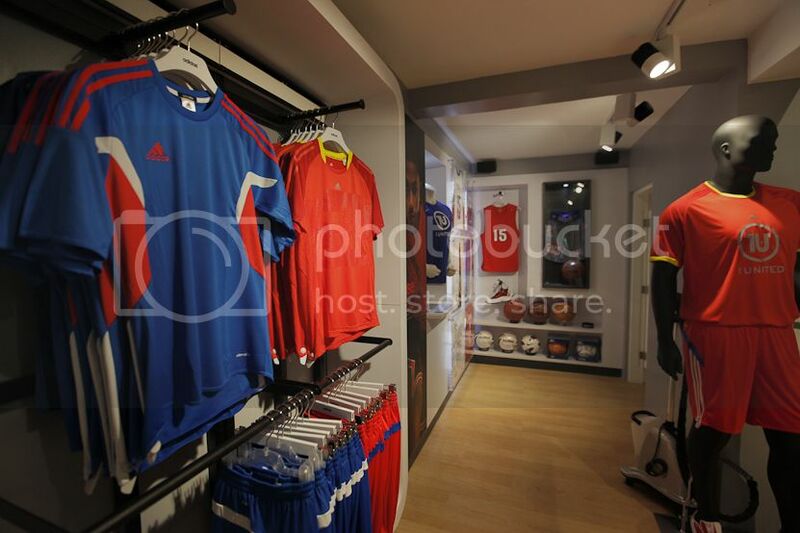 Equally important to the team, coaches and managers can also choose from a vast selection of customizable polo shirts, training shoes and equipment. 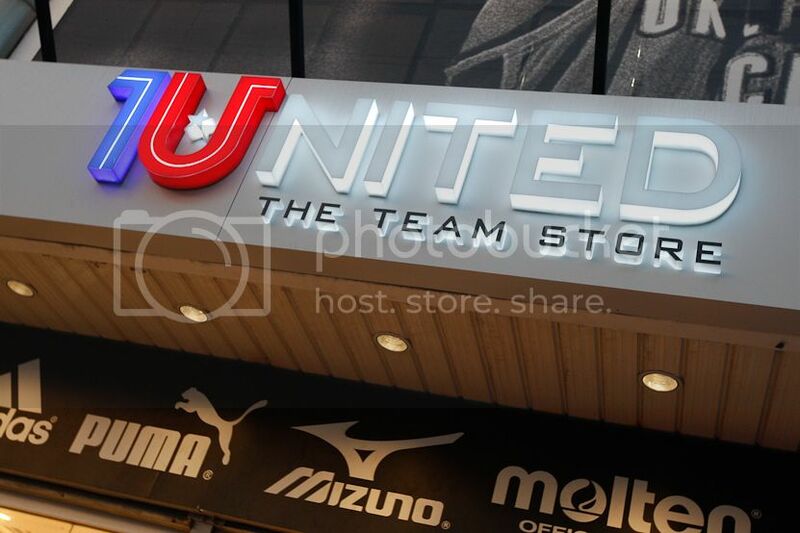 Shipping is available for out of town customers, and the store can also be also accessed via its website 1united.com.ph and can be followed on Facebook (1United Team Store) and Twitter (@1unitedPH). 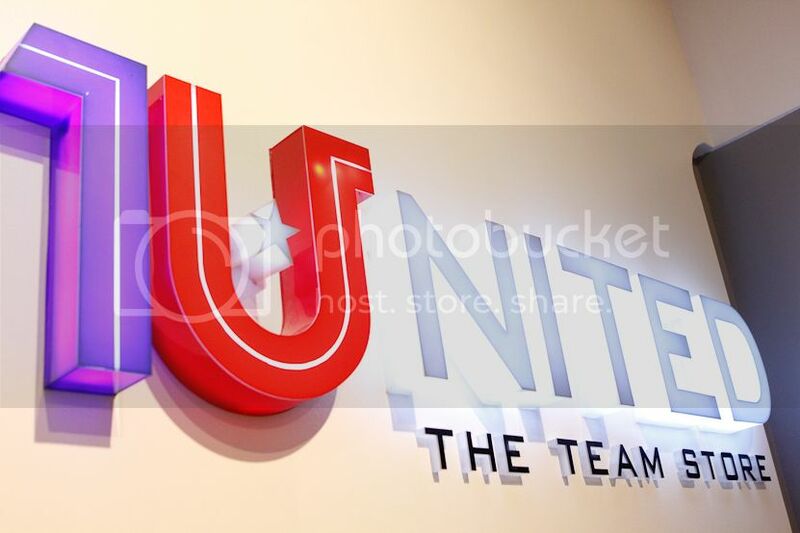 Whether you’re in a professional team, a varsity, alumni, or corporate team or just a weekly barkada group, 1United can definitely take the team experience to the next level. 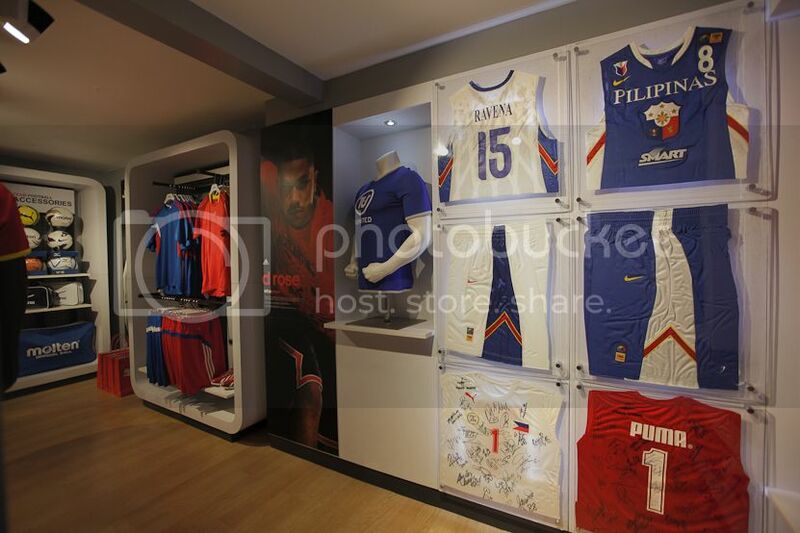 Calvin Abueva from the Alaska Aces, Ogie Menor from Air 21 and Jake Pascual from Team Gilas Pilipinas. 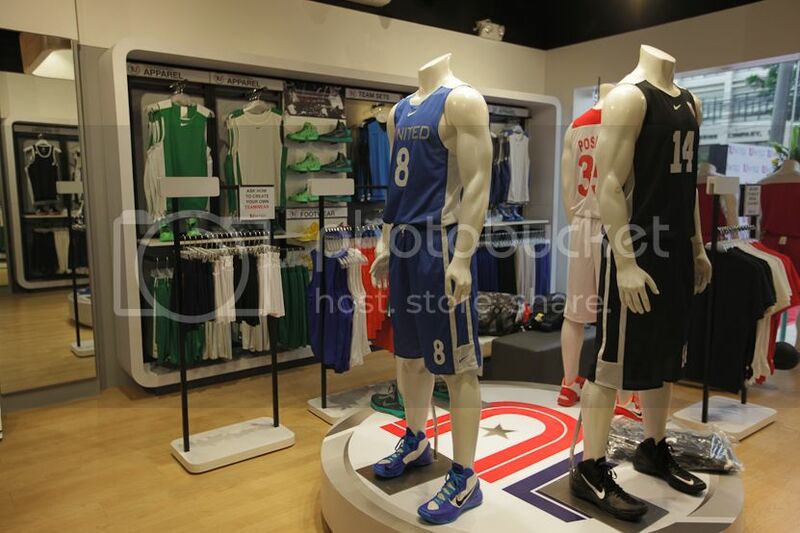 Calvin Abueva being interviewed by the TV news crew. 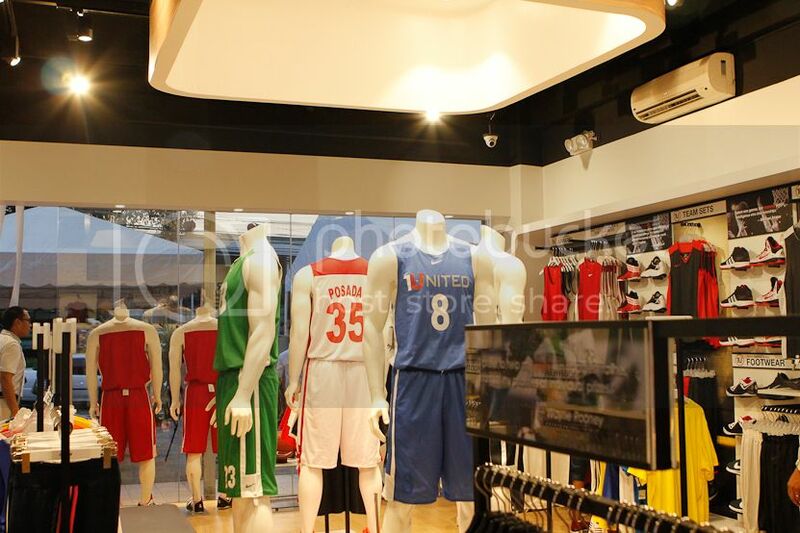 Unveiling of 1United Team Store with (from L-R) Aaron Atayde, Chico Tirona of 1United, Calvin Abueva, Arwind Santos, Chris Monteron of 1United, Jake Pascual, Mias Posadas and Paulynne Siquijor of 1United. 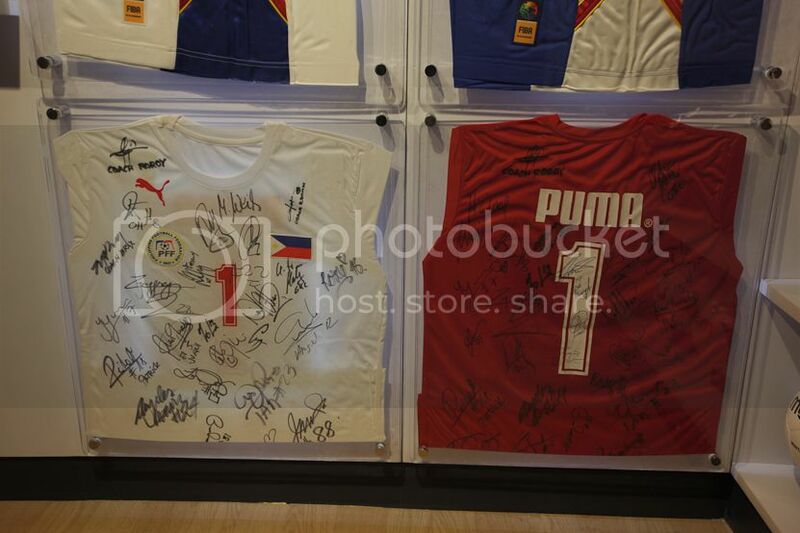 Calvin Abueva and Arwind Santos. 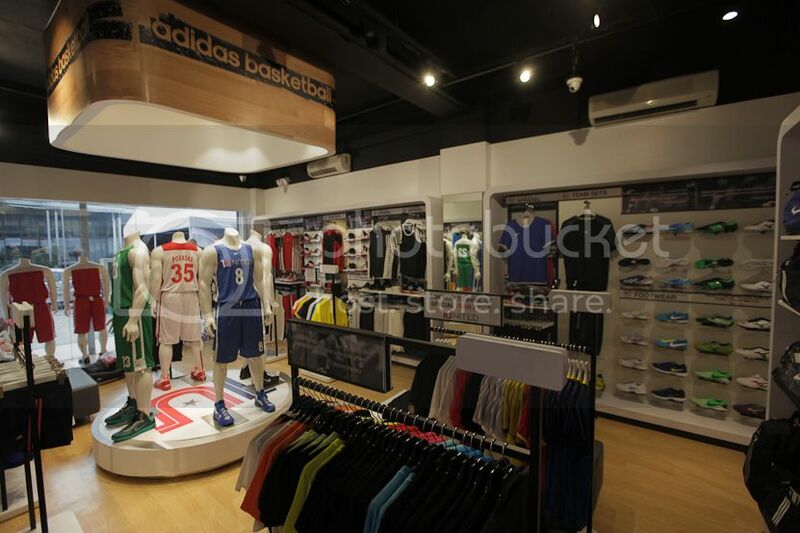 Calvin Abueva and Arwind Santos cut the ribbon. 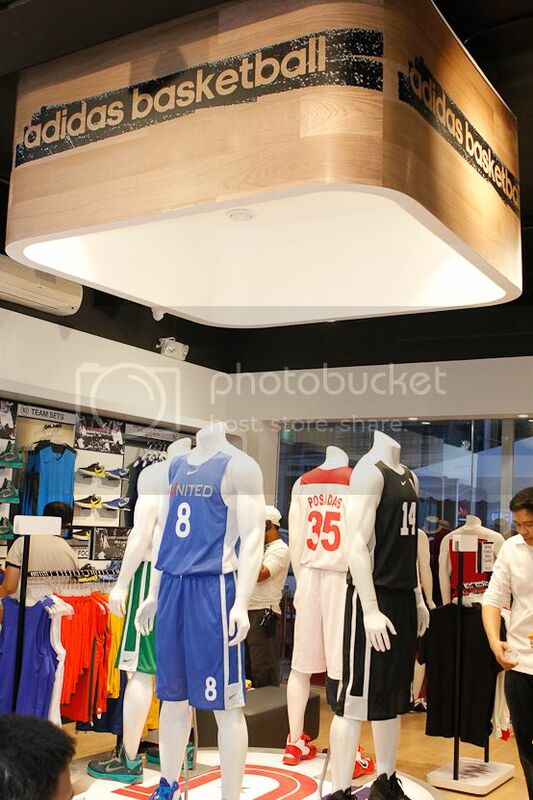 Calvin Abueva showing off his newly customized Nike jersey from 1United Team Store. 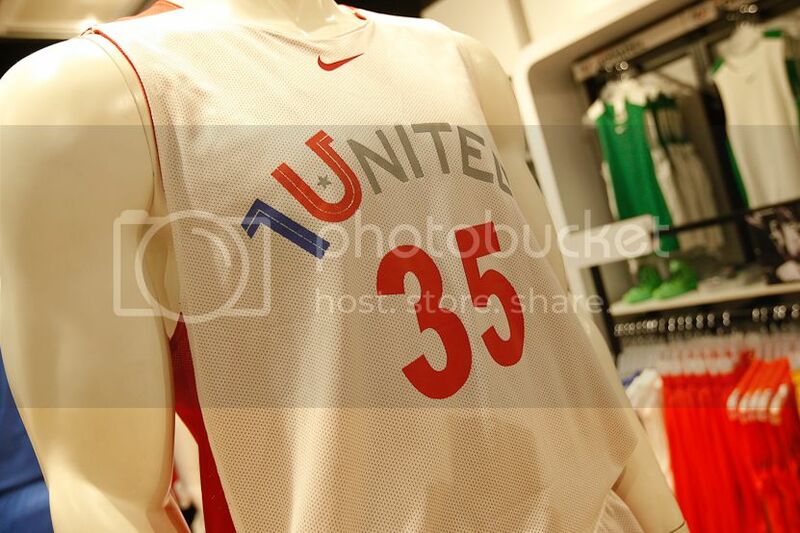 Arwind Santos showing off his newly customized Nike jersey from 1United Team Store. 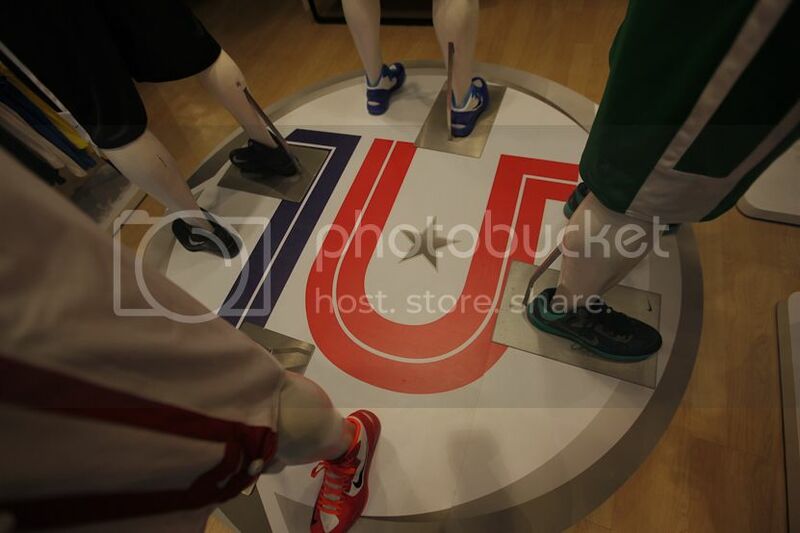 Ting Medrano, Marc Macayan, Arwind Santos, Mike Carlos of 1United, Calvin Abueva and Jandric Lim of Ogilvy. 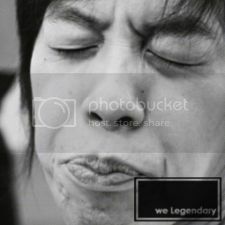 Ting Medrano of Locker Room Legends, Jandril Lim of Ogilvy and Marc Macayan of YourDailyDoseofMarc. 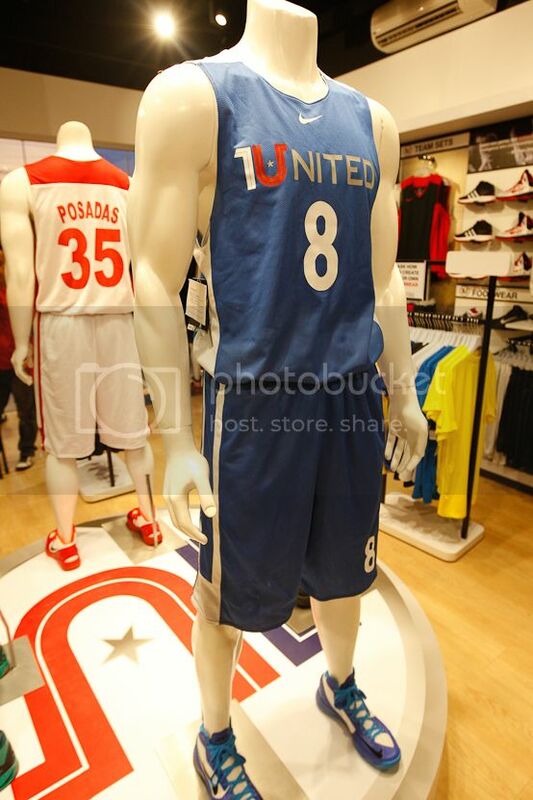 Arwind Santos showing off his moves in his newly customized Nike jersey from 1United. 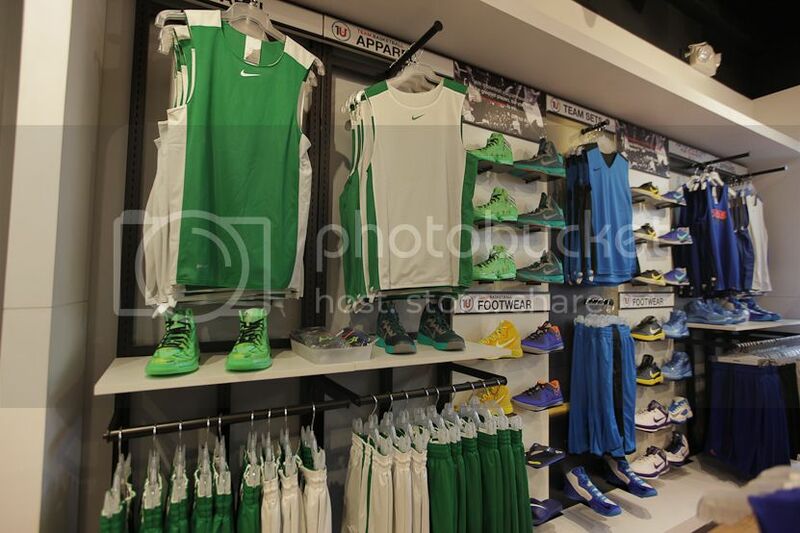 Animo La Salle: The Dean Quinito Henson, Aaron Atayde, Dominic Uy, Tony Atayde of AKTV and Miss Mae's dad. 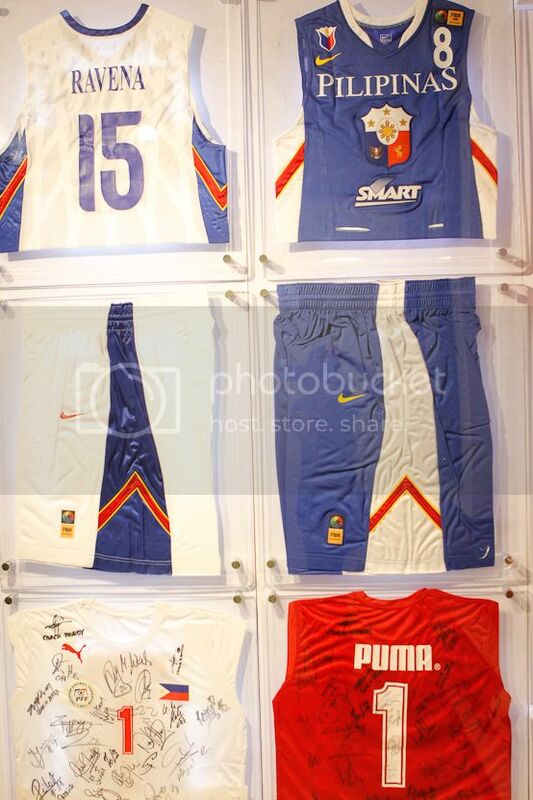 Chico Tirona of 1United, Bam Gamalinda of Talk N’ Text and Jake Pascual of Team Gilas Pilipinas. 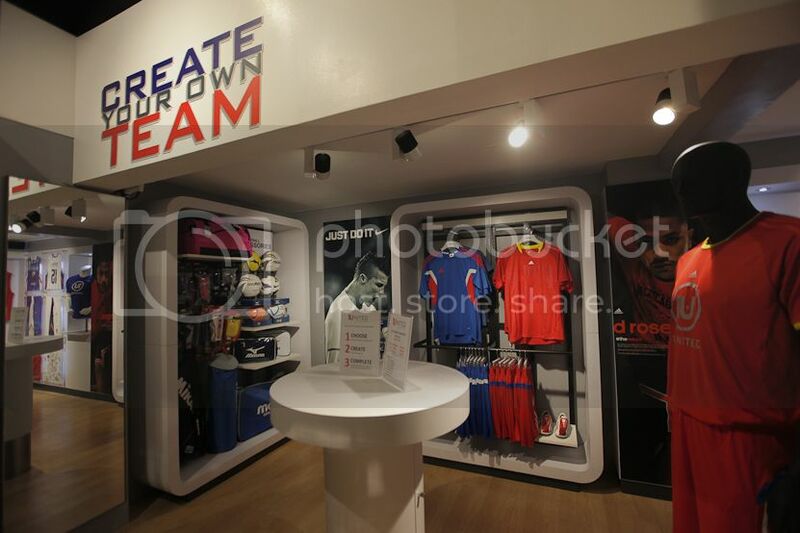 Aaron Atayde being shown how to customize your own teamwear through the 1United Team Store Webpage www.1united.com.ph.